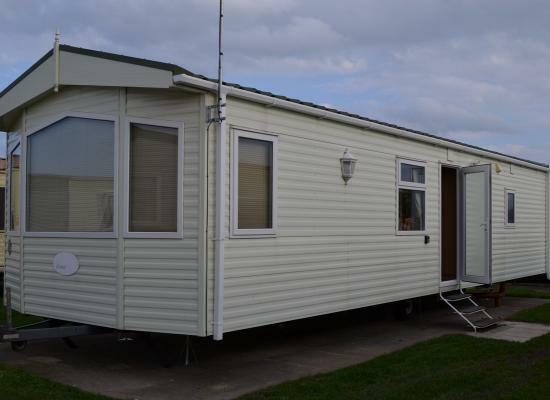 This 4 Berth, 2 Bed-roomed Holiday Home is modelled on the Delta Santana. It's 28 feet long and 10 feet wide with plenty of sleeping and living space. Pet Friendly and fully equipped with it's own parking space. 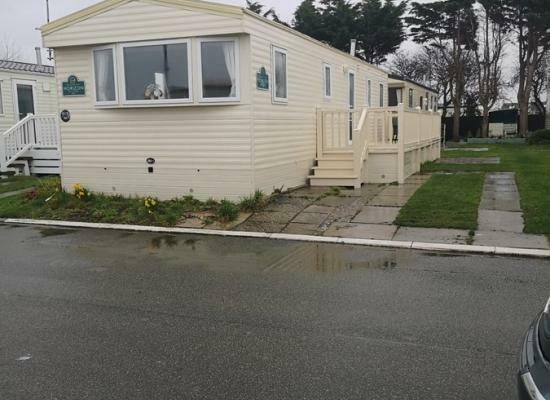 Lovely caravan near the pools. Situated in a quiet area of the Lyons Robin Hood site. A short walk will take you to the many facilities and amenities that Lyons Robin Hood has on offer, everyone in the family is well catered for. 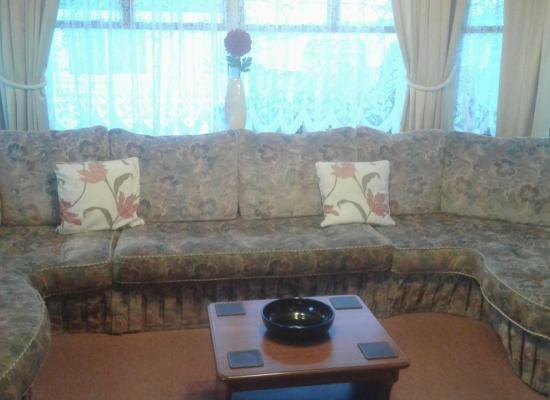 A very comfortable, clean and well maintained caravan in a popular location in North Wales. 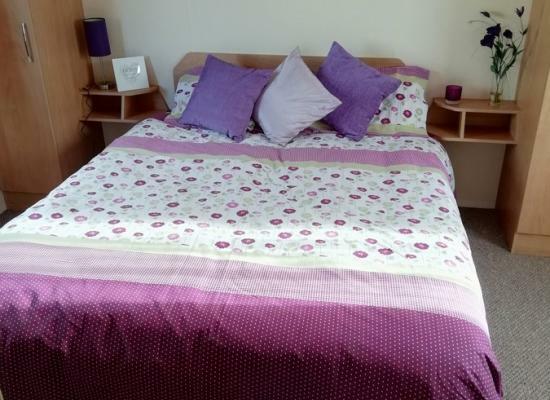 The caravan consists of 2 bedrooms and can accommodate up to 6 people. Outside the caravan is a veranda and parking. 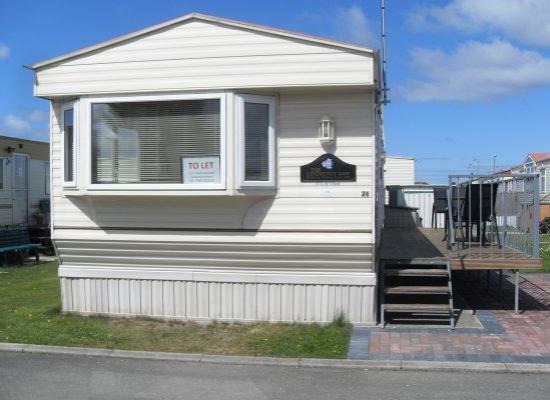 This caravan is available for hire on Lyons Robin Hood near the seaside town of Rhyl and prestatyn in North Wales. The caravan can accommodate up to 4-5 people and there's parking outside. It is on a quite area of park. 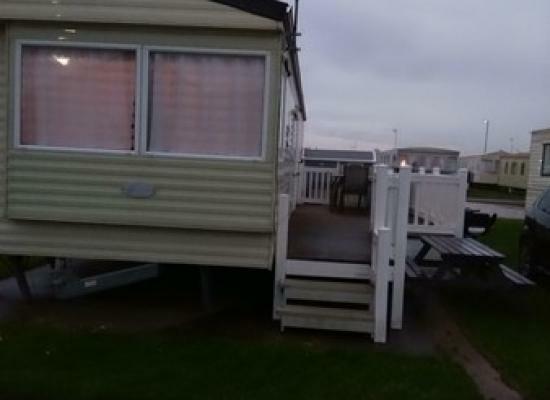 We would like to welcome you to our family caravan for a short break or week holiday. 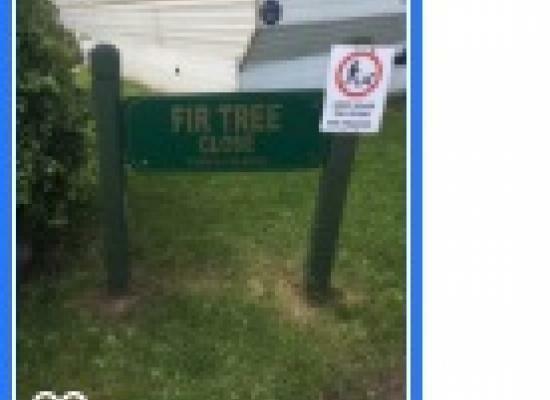 Well placed two bedroom caravan situated on popular Lyons Robin Hood Camp. Double glazed, central heated. Sleeps 6. Many amenities available. Anyone requiring a 2nd booking in any calendar year will receive a 10% discount. 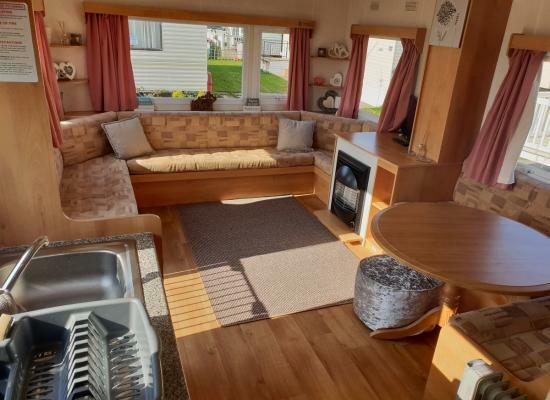 3 bed, 8 berth home from home caravan & large VERANDAH,has FULL SKY PACKAGE CINEMA SPORTS MTV all items for babys needs, 32' TV/DVD, Nintendo Wii,books & games.TV/DVD in bedrooms. Hairdry/straightners, iron&board, activities 2 mins away beach 5 mins. 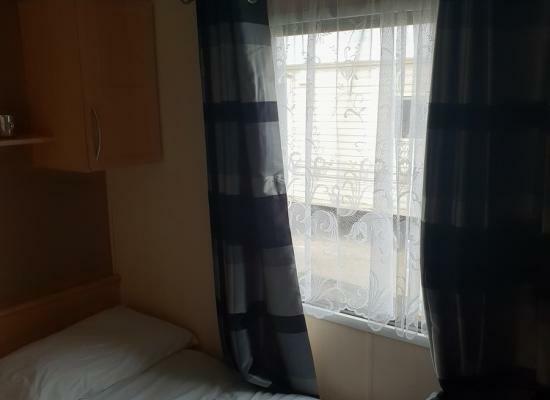 Our 3 bedroom holiday home has everything you need for that perfect getaway, consisting of one double & two twin rooms along with a pull out double in the lounge the van will sleep 8 in total. Lyons Robin Hood offer you everything you need for a fabulous fun-packed holiday. They aim to take as much pride in their level of service as they do in the fantastic facilities on offer for you and your family. When you book your holiday on this prestigious park you can enjoy the very best in entertainment, from the choice of bars and cabaret lounge, kiddies' play areas, family leisure complex (which includes a new, exciting ten-pin bowling alley), to the indoor heated swimming pool with sauna and jacuzzi. Your holiday in Rhyl and Prestatyn will appeal to the whole family, whether it be spending your days relaxing on our safe, clean beaches or sampling the top activities on offer. Rhyl is everything that is lively and exciting about the seaside, with a buzz created by such visitor attractions as the SeaQuarium, where you experience a stroll along the seabed surrounded by sharks, rays and other ocean creatures. The Sun Centre is an indoor tropical water park, with 'white rollers' to surf and daredevil waterslides. The whole family can enjoy Ocean Beach Funfair with its famous Big Dipper, the arcades and the indoor adventure playground, giant astroglide, tumble tower and terror tombs in the Palace Fun Centre. If you like heights, why not try our unique Skytower with its bird's eye view over Rhyl and the scenery beyond. With the marine lake, miniature railway, botanical gardens, tennis, golf and bowling, you can certainly be kept very busy for your entire holiday - if that's what you want. Prestatyn also offers great entertainment at the Nova Centre, which has indoor pools, helter-skelter slide, health and fitness studio and relaxing restaurant and bars. However, shielded by hills and mountains this resort has a more leisurely feel. As the northern end of the famous Offa's Dyke National Trail, Prestatyn is the perfect base for walking enthusiasts to discover North Wales.